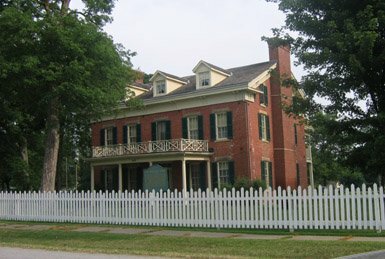 The Maclay Home is one of the oldest structures still standing in the Mid-Missouri area. Built in 1858 as a young ladies seminary, it was closed with the advent of the Civil War. This three story, 17 room brick home was a permanent residence until about 1920.